Neuropathy is a nerve condition that affects people of all walks of life, and particularly those who suffer with diabetes and related illnesses. If you or a loved one suffer from neuropathy in your feet, relief can be found in our Neuropathy Therapy Socks! 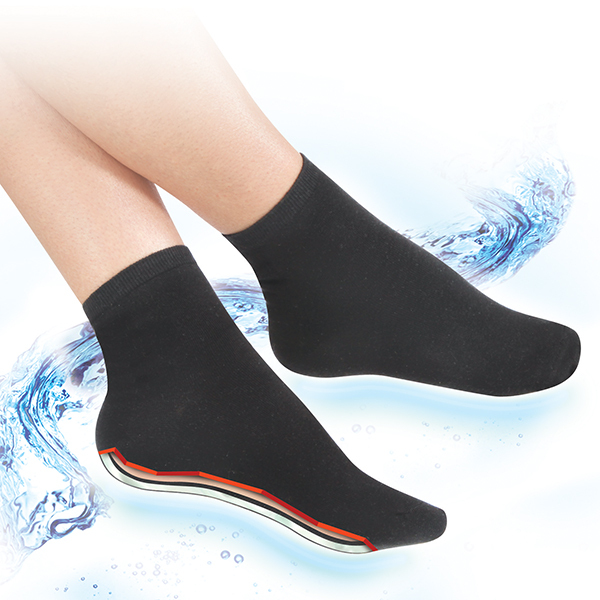 For more about Neuropathy Therapy Socks visit dreamproducts.com.